Generally speaking, smartwatches are pretty cool. While they might just be wrist-worn extensions of a phone, that can be pretty useful sometimes. However, I think most of us agree that smartwatches should be multi-platform, like most other electronic accessories such as battery bank chargers and Bluetooth speakers. 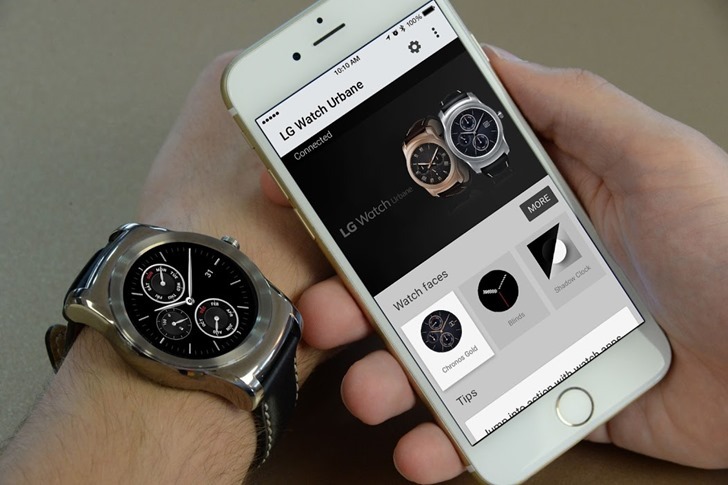 This is why Android Wear is awesome - because it works with both Android and iOS. With the release of the iPhone 7, though, a few Android-based smartwatches have not been working or pairing correctly with the new flagship Apple device. It's not really known why these watches are not working with the iPhone 7.